Korean women have discovered an alternative to plastic surgery, and it only takes seconds to do! South Korea has a reputation for being a hub for plastic surgery, with jawline surgery being one of the most popular procedures. 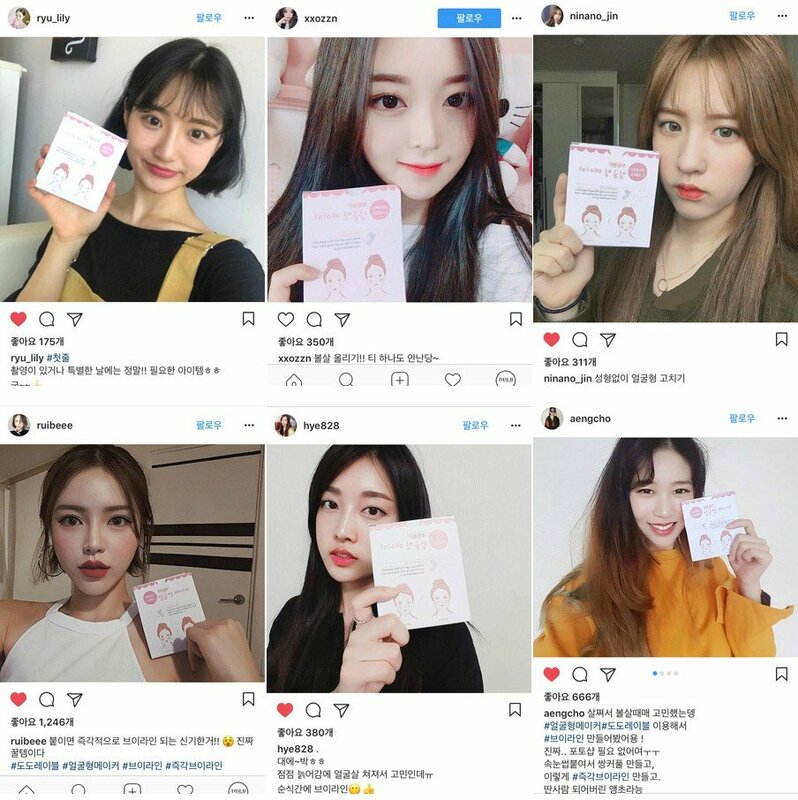 However, cosmetic brand Dodo Label has come up with a product that can give the same V-shape facelift without the need for surgery, and plenty of Korean women have already tried it! 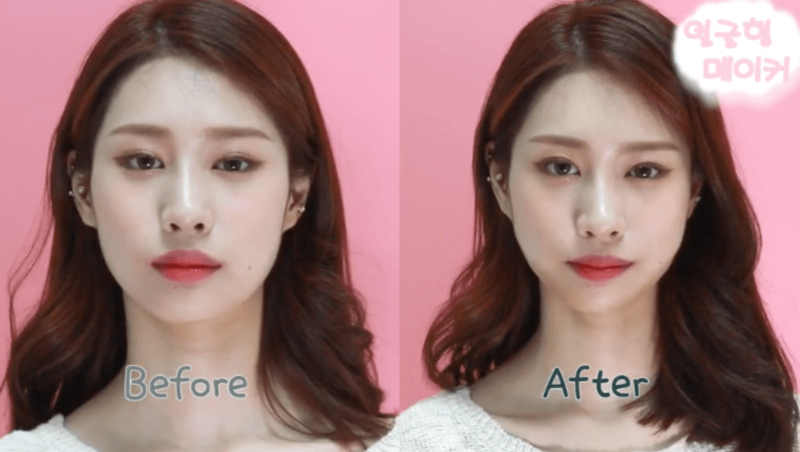 Simply by applying the clear strips onto the sides of the face, the “Face Maker Lifting Tape” can give off the desirable V-shape that’s all the rage in Korea. The strips are barely noticeable, and have become popular among both men and women!